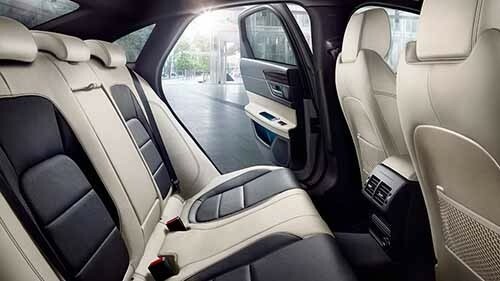 What are the 2018 Jaguar XF Interior Features? Arnold drivers like sophisticated vehicles, and the 2018 Jaguar XF interior allows you to truly relax and unwind while you’re on the road. Not only will you experience true comfort in truly refined seating, but you’ll also be privy to some of the most enjoyable safety features on this amazing new Jaguar model. Take a look below to learn more about the Jaguar XF interior features that are available on the new model and explore the Baltimore roads in style. Always know your way around town with the Navigation System that offers real-time traffic updates when you need them most. The 2018 Jaguar XF interior brings plenty of solid sophistication your way, and drivers fall in love with the cabin that’s packed with innovation and comfort. 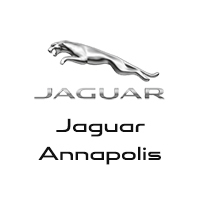 If you want to explore more about this amazing new vehicle, and you know you do, then be sure to check out Jaguar Annapolis and explore our vehicle inventory. Our dealership is located at 101 Ferguson Road in Annapolis, MD, or feel free to explore our current vehicle specials by contacting us at (410) 904-3107.